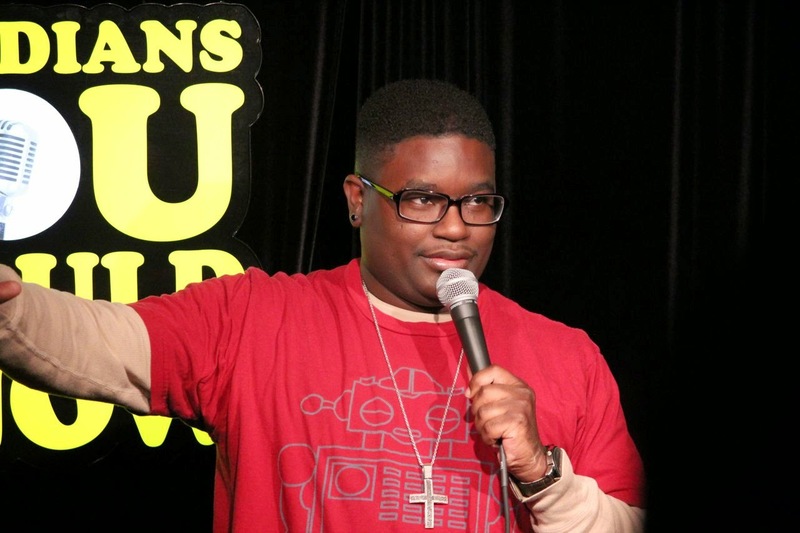 That said, here are 5 things you should know about the Chicago stand-up scene. 1. It's a national breeding ground. Ask anybody involved and they will tell you that stand-up scene has blown the fu*k up in the last few years, Not only are there 5 major clubs in the area, but also more independent shows & mics then ever. Why? The short answer is stage time. Chicago is a town made for comedy. Literally. This city's actual infrastructure lends itself to a burgeoning comedy scene. Basically there is a bar on EVERY corner in this town... Which translates to lots of dive bars, historic waterholes and, sports-bar venues with back rooms looking for ways to get customers in the door with drinks in hand. Of course it took a while for everyone to figure this out. 10 years ago there was MAYBE 3 or 4 consistent open mics in town. But today, thanks to the internet, there are well over FIFTY open mics. 2. We have an amazing pedigree. 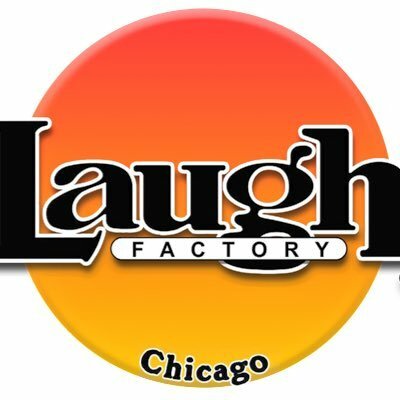 One fact you should definitely know is how many ridiculously talented comedians have trained in Chicago in the last five years. Like seriously. Arguably the best comics in America all got their start here. 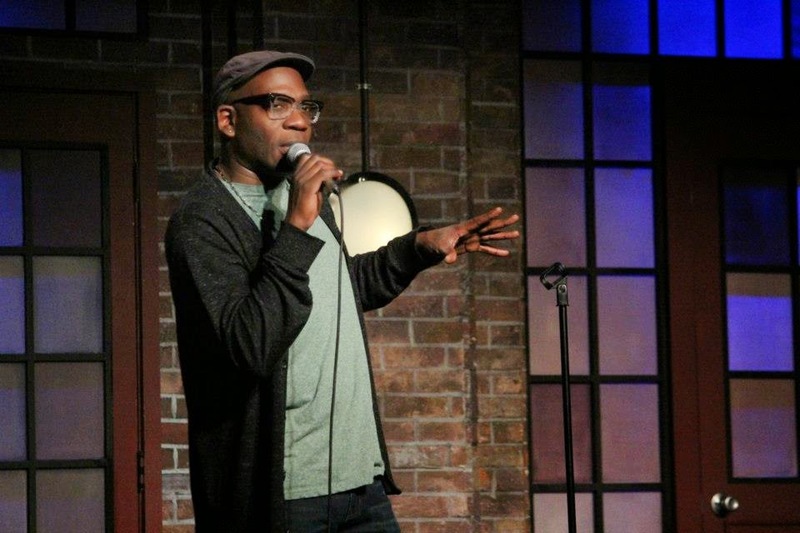 Comedians like Hannibal Buress, Kyle Kinane, T.J. Miller, Pete Holmes, Kumail Nanjani, Deon Cole, Lil Rel Howery and Matt Braunger (just to name a few) all cut their teeth in the Chicago scene. Not to mention a ton of working comedians in this town that are on the edge. 3. It's inexpensive and creative. On a budget? Still need a comedy fix but can't break the bank? Never fear, you are in luck my friend. A ton of high quality shows can be had for free all over Chicago. The fact of the matter is that comedy is a Monday through Sunday affair and traditionally slower nights will have some amazing deals going on. The scene is also creative as hell. Looking for something different then the traditional format of "host, feature, then headliner"? No problem. There are several shows that take stand-up and turn it on it's head. With improvised sets, audience participation games, comedy debates and a whole off cuff crowd work. 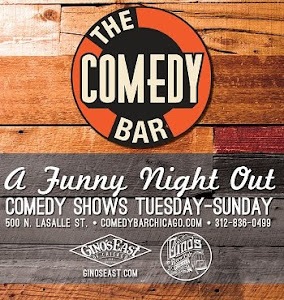 The big clubs get into it to as well with "new material nights", "improv Vs. stand-Up" shows and a ton of giveaways and comp ticket specials. It used to be that Zanies Chicago was really the only game in town. 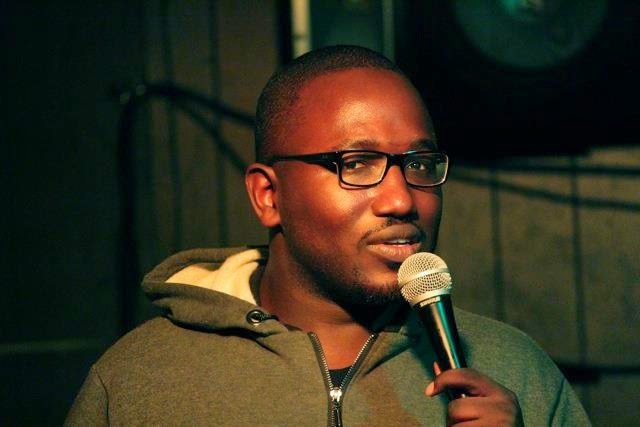 But with the success of the local scene and breakout stars like Hannibal Burress, major clubs have entered the market and give our local comedians some mainstream stage time opportunities. Zanies - Classic club that has withstood the test of time. 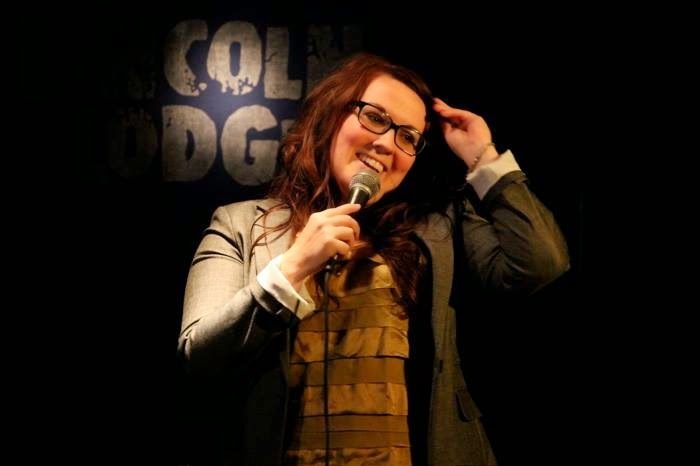 Laugh Facotry - New kid on the block, making big waves with local bookings. 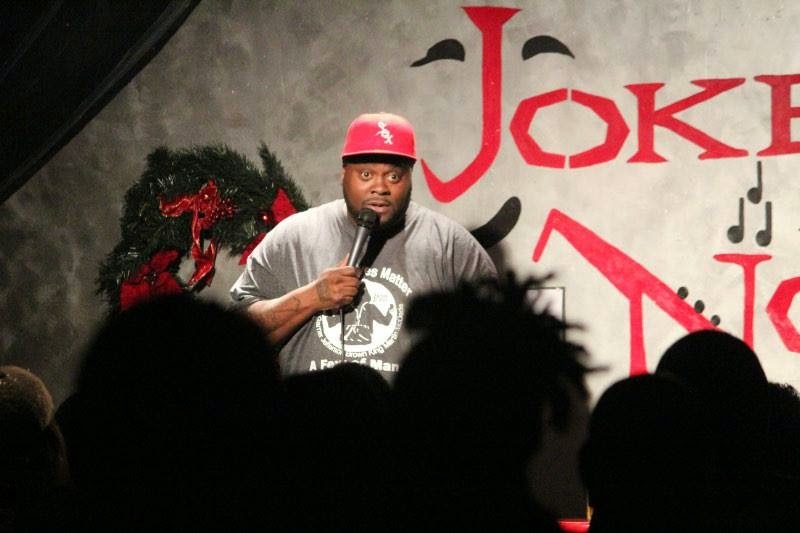 Jokes and Notes - Legendary urban club - books best black talent in the country. Improv Comedy Club - National comedy brand with large venue Schaumberg. 5. You're part of the scene. Stand-up is nothing with out an audience. The amount of support that the scene has been getting from local fans has been nothing short of amazing. One of the main concerns most producers of indie shows have is that the market will get saturated. That was a real concern back in the 90's when "chuckle-huts" started to seemly pop up on every corner and of course that bubble collapsed. But this scene is much more grass roots (hipsters united!) and indie shows are leading the way in terms of finding sustainable models for success. And so far the big clubs seem more then happy to book from Chicago's growing local talent pool, A big part of that has been the super-fan audiences that keep coming out to support.